There are 10 million disabled people in the UK and less than 8 per cent are estimated to be achieving the recommended levels of physical activity. Aspire provides practical help to those who have been paralysed by spinal cord injuries. It wanted to create more disabled role models working in the fitness industry, and established InstructAbility, which provides free, accessible training to unemployed, disabled people. 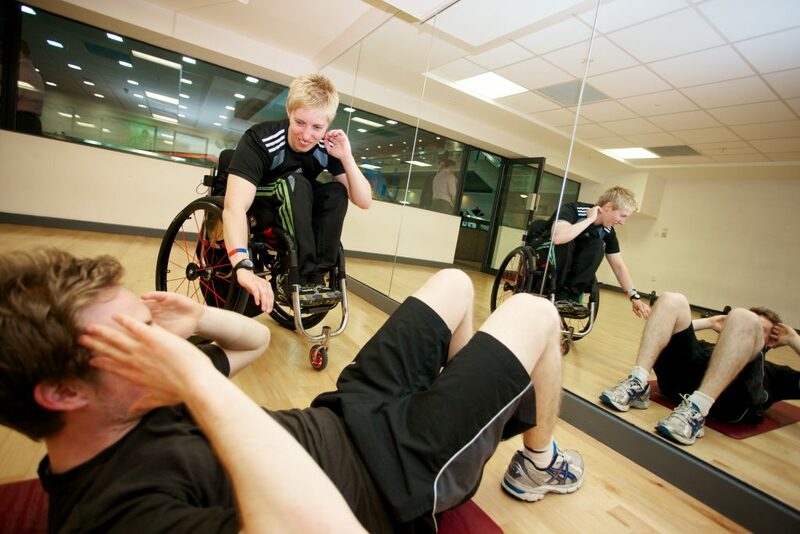 As a result, 300 disabled people have qualified as fitness professionals and have contributed over 40,000 hours of voluntary service to provide over 60,000 sessions to support disabled clients. Over half have now been offered employment, and 80 per cent of the leisure centres which participated reported a positive impact. Judges felt this was a model with scalability, and also potentially provided a blueprint that could help other charities, working in other sectors, to develop models for disabled people interested in returning to work. It also had the advantage that because it was carried out in partnership with leisure centres, there was potentially a long term sustainable source of funding to allow it to continue. Another aspect of the Aspire model that appealed to judges was the fact that it had so many connected benefits, and simultaneously engaged multiple stakeholders in a beneficial way – one of the unique strengths of a charity model. Not only did it provide tangible material benefits to disabled people who obtained a new skill and potentially were able to return to employment, but it also improved their physical fitness and self-esteem. It also encouraged fitness and integration among other disabled people, changed perceptions among able-bodied people, and raised accessibility in public places. AVUK is transforming outcomes for deaf children in the UK, by enabling them to get an equal start at school. Without specialist intervention in the early years of their lives many develop language at half the rate of their hearing peers, commencing primary school with the language of a 2.5 year old. As a result, they can suffer from poor academic progress and lower employment prospects later in life. They are also at higher risk of social exclusion and bullying. Among many achievements over the last three years AVUK has opened a new centre in London and increased its capacity to see more families of deaf children. It has established a new bursary scheme to enable access to the AVT programme for more families from low-middle incomes. It has also developed a new distance training package, and challenged perceptions of deafness through a series of events, including its first Loud Shirt Day in 2016. 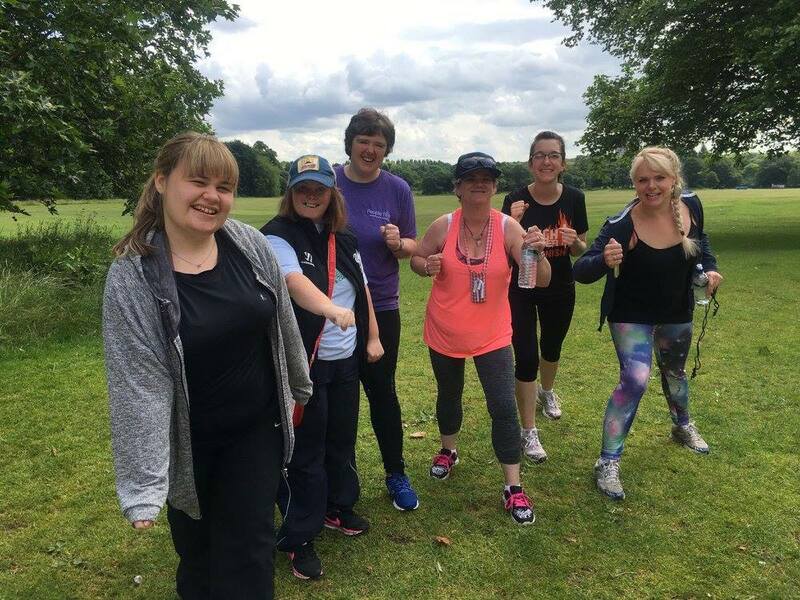 Mencap’s round the World Challenge (RTWC) encourages people with learning disabilities (PWLD) to get active by logging minutes of activity as miles travelled on a world route. For example, three hours of activity moves someone from England to France. Postcards are sent out at key milestones to reward and encourage continued participation. In the 18 months to date, RTWC has reached 634 people, the majority of whom were physically inactive before starting the project, and who have collectively participated in 32,000 hours of physical activity. Participants have enjoyed taking part so much that many have been motivated to self-fund continued participation indicating a longer-term behaviour change rather than just short-term impact.